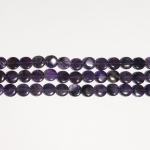 Here's a funny story about this beautiful and historic gem: The name comes from the Greek "a-methystos," meaning "unaffected by drink." 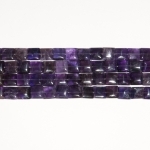 It was believed by the ancient Romans and Greeks that drinking from an Amethyst cup prevented drunkenness! 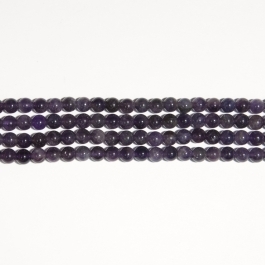 We can't attest to that, but we can promise that Amethyst beads will add a timeless and classic beauty to your jewelry working. 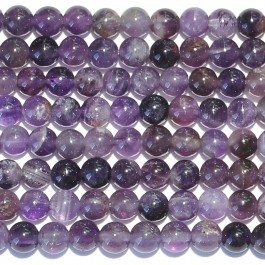 Explore our beautiful selection of real Amethyst beads, available in many shapes and sizes! 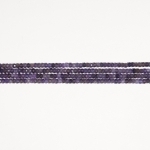 Perfect with gold wire, but stunning in silver, Amethyst is versatile and will catch your customers’ eyes. 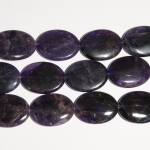 Make a stand-alone piece or a jewelry set with our quality Amethyst stones. 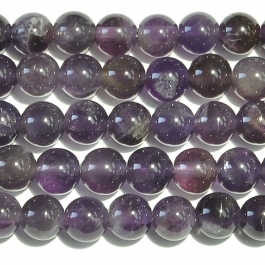 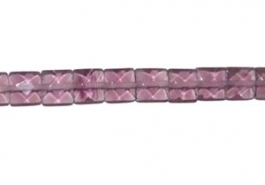 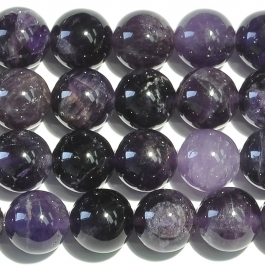 You can even match an Amethyst bead with one of our stunning amethyst cabochons! 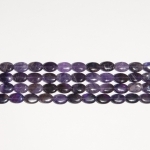 Wire-Sculpture offers a giant selection of gemstone beads to match the cabochons you work with. 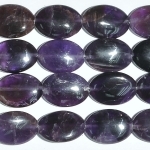 Our spectacular new line of beads offers choices from Zebra Jasper to Tiger Eye. 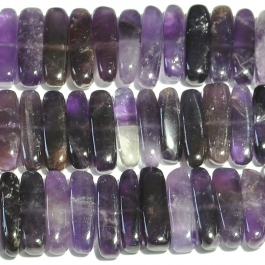 Explore our gemstones for the stones perfect for your wire jewelry making! 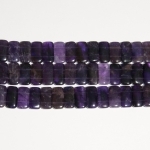 Click here for an informative post about the Amethyst and its colorful history on our Wire-Sculpture jewelry-making blog.